For this fourth and last flight of HIREGS, one of its Germanium detectors was replaced by a narrow-bore coaxial Germanium gamma-ray detector, and electronics of a prototype developed for the pulse shape discrimination (PSD) system to be installed onboard INTEGRAL/SPI. 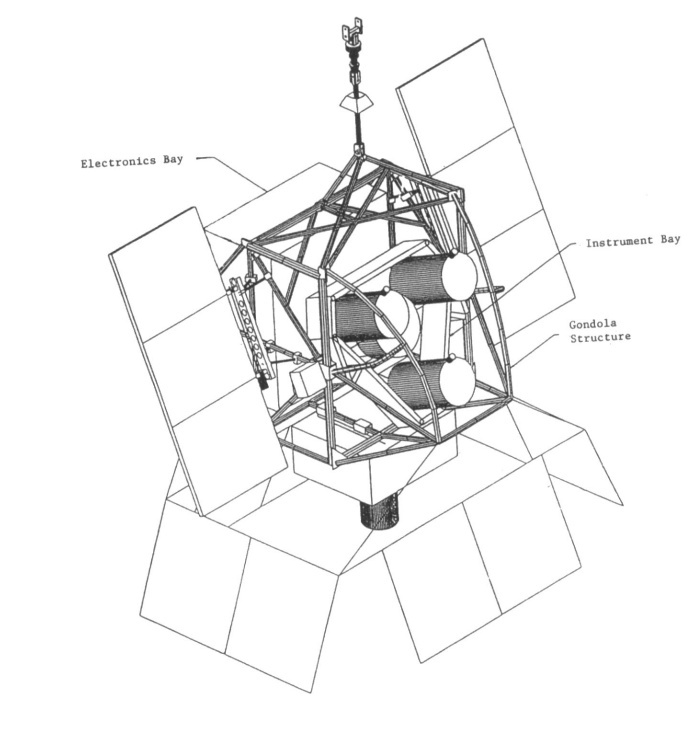 The first goal for this test flight was to demonstrate the performance of the PSD electronics in a radiation background and space environment similar to that in which SPI will operate. The second goal was to measure the fraction of the background due to localized beta decays, and to validate the model used to predict SPI's background and the sensitivity improvement due to the PSD background rejection. 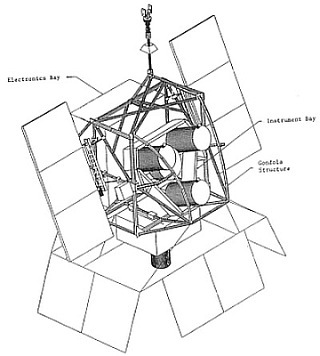 The instrument was launched by dynamic method using a delta vehicle fitted with a crane on 7 January, 1998 from Williams Field, McMurdo Station, Antarctica. The balloon reached its maximum altitude of 38 km a few hours after launch and started the typical anticyclonic path as expected. 48 hours into the flight, instead of maintain the float altitude, it started to descend steadily with no reason. When the NSBF team moticed this, they sent commands to the balloon to release ballast in a series of efforts to maintain altitude, to no avail. Thus, on 11 January, they decided to terminate the flight. The payload landed safely near Vostok Station and automatic geophysical observatory 4 (AGO-4). A few hours later, the Air National Guard flew an LC-130 airplane to the AGO-4 site and recovered the balloon's payload. The shortened flight and low altitudes attained due to the leak experienced by the balloon compromised HIREGS's scientific goals, which obtained no useful data. However, on regard the testing of the PSD system, the mission was a complete success, obtaining very useful data for the future of the project.